A group of English-based lawyers argue in a letter (Irish Times, 23/4) that the “health ground” under the U.K.’s 1967 Abortion Act sets a much lower threshold for legal abortion than that set by the health ground under the Irish Government’s General Scheme for abortion legislation. 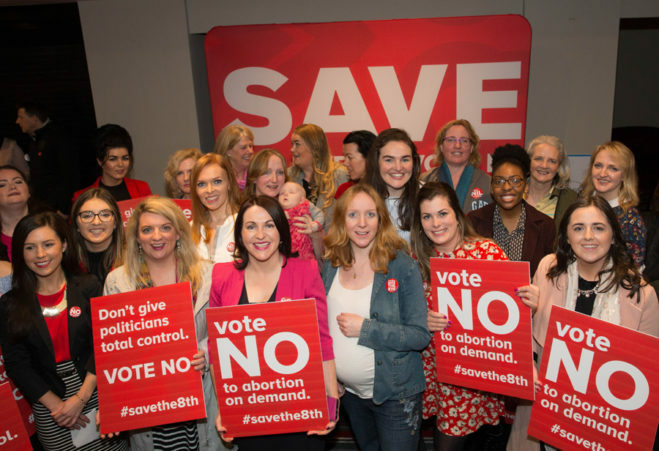 The group point out that Irish health ground, which applies from 12 to 23 weeks of pregnancy, permits abortion where there is a “risk” of “serious harm to the health” of the mother. The U.K.’s health ground requires that continuation of pregnancy would be riskier than an abortion, a test almost always met according to the group because abortion “is invariably less risky than continuing a pregnancy to term”. So from 12 to 23 weeks Irish law will be vastly more restrictive as regards access to abortion than U.K. law. Their argument fails. They fail to properly acknowledge that in both jurisdictions the health ground includes mental health. And they completely omit to acknowledge that while the vast majority of abortions in the U.K. take place on health grounds (97%), almost all of these (99.8%) take place on the grounds of mental, not physical, health. In terms of mental health it is simply not true that abortion “is invariably less risky than continuing a pregnancy to term”. A consensus of relevant peer-reviewed research suggests the very opposite. Abortions that take place on the mental health ground in the U.K. are doing so without the support of empirical data. Their only support is the insistence of the pregnant mother herself. And yet abortion requests for mental health reasons are invariably granted. And that is the point. When legislated for, abortion on mental health grounds ultimately amounts to a self-ratifying process. The law concedes (erroneously) that abortion autonomy is linked to good mental health. On this view it follows that if a person believes that their mental health will be or may be seriously harmed by not choosing an abortion then almost by definition their mental health is at risk. Test satisfied. When absolute individual autonomy is so closely indexed to good mental health, peer-reviewed studies, which are necessarily general in focus, become irrelevant. Doctors have no basis for standing in the way of a right to abortion. From my reading of the General Scheme (“repeal legislation” is a good term for it – links the general scheme in with the referendum) doctors who do refuse an abortion request under can be called before a review committee to “answer questions”. If called they must attend otherwise they become criminally liable. Obviously this will have a chilling effect on doctors inclined to trust the evidence and deny that abortion is some kind of mental health treatment. For these and related reasons the U.K.’s mental health ground amounts to abortion on demand. Doctors literally pre-sign the relevant forms. There is no good reason to think that the Irish situation will be much different. Our General Scheme has made no effort even to require a “real and substantial” risk to mental health to justify an abortion. A mere risk suffices. And an abortion does not have to be “necessary” to avert the risk. It only has to be “appropriate”. So unless the 8th Amendment is retained largely unrestricted abortion up to 23 or 24 weeks will follow. (This is a version of a letter that originally appeared in The Irish Times).